2855 Parkway Drive, El Monte, CA 91732 (#300804567) :: Ascent Real Estate, Inc. 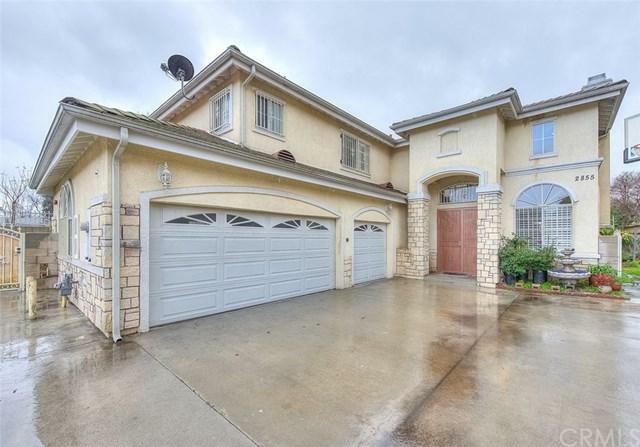 Located in a highly desired El Monte neighborhood, this beautiful home is ready for you to move in! 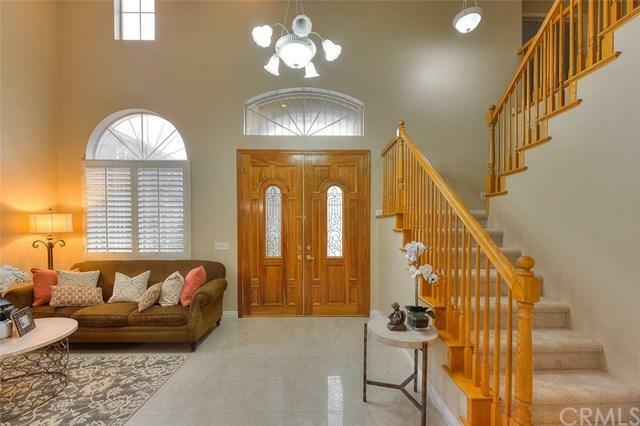 Upon entering through the beautiful front doors, you will appreciate the marble flooring, plantation shutters and plenty of natural light throughout. 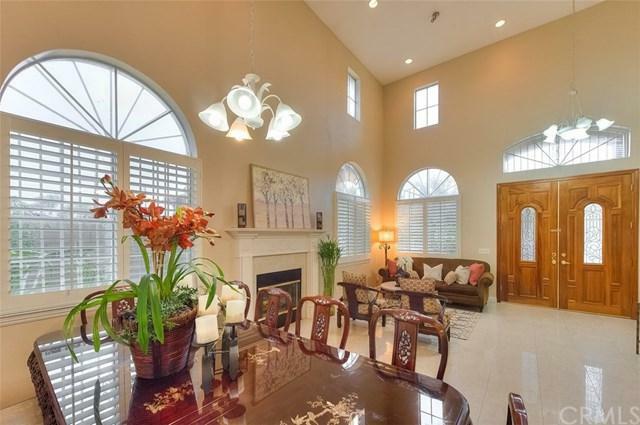 The formal living / dining room is centered around the warm fireplace and perfect for gatherings. The spacious kitchen features plenty of cabinet space with granite counter tops and back splash with an open layout to the family room. The 1st floor also feature Located in a highly desired El Monte neighborhood, this beautiful home is ready for you to move in! Upon entering through the beautiful front doors, you will appreciate the marble flooring, plantation shutters and plenty of natural light throughout. 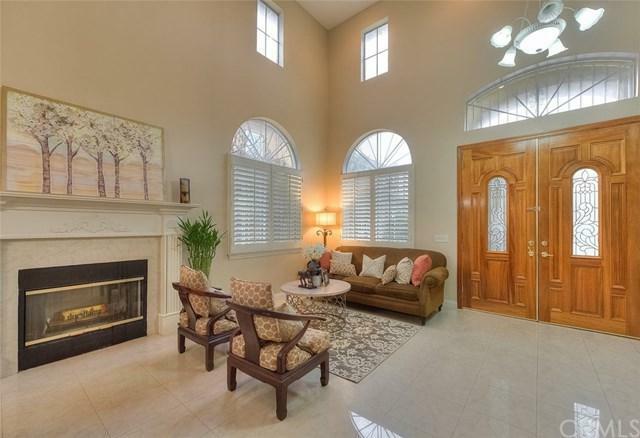 The formal living / dining room is centered around the warm fireplace and perfect for gatherings. The spacious kitchen features plenty of cabinet space with granite counter tops and back splash with an open layout to the family room. The 1st floor also features a bedroom and full bath. Upstairs, the large master suite features a dual sink vanity, large jetted tub, separate walk-in shower and walk-in closet. Upstairs also features a Bonus Loft, 2 more bedrooms and full bath. The rear yard features plenty of room to entertain. Homeowners insurance included in HOA. You don't want to miss the opportunity to make this your dream home today! Listing provided courtesy of King Realty Group Inc. Listing information © 2019 San Diego MLS, Inc.